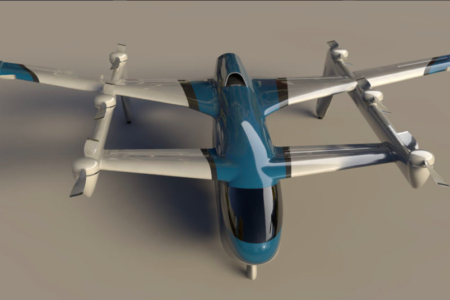 The General Aviation Manufacturer’s Association (GAMA) has acknowledged the progress of the urban air mobility industry as it continues to work with regulatory bodies to provide definition for certification paths of Urban Aircraft. 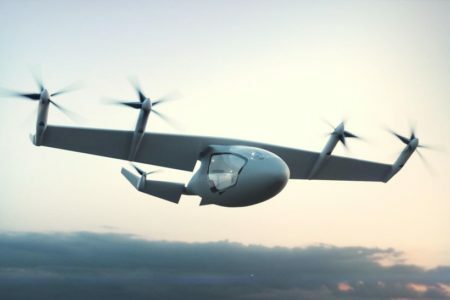 With the sheer volume of investment in the urban air mobility industry within the last year (read – the figure tops $1 Billion USD) the rate of development of urban aviation is continuing to increase. 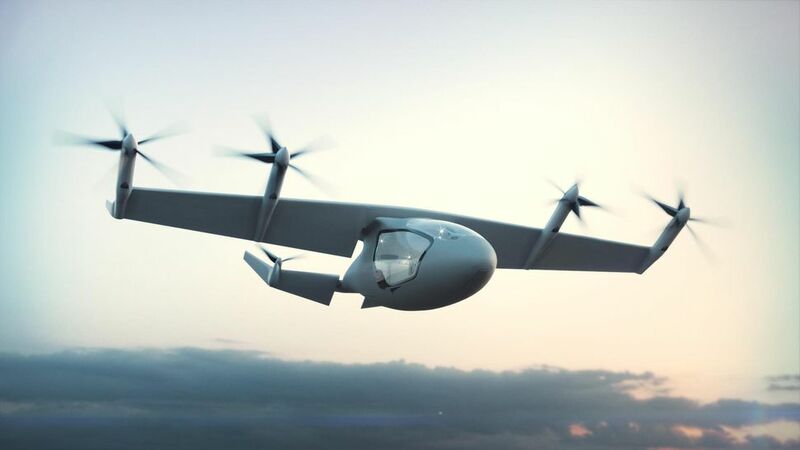 Greg Bowles, GAMA’s vice president for Global Innovation and Policy, recently wrote that the promise of urban aviation is coming to be realized. 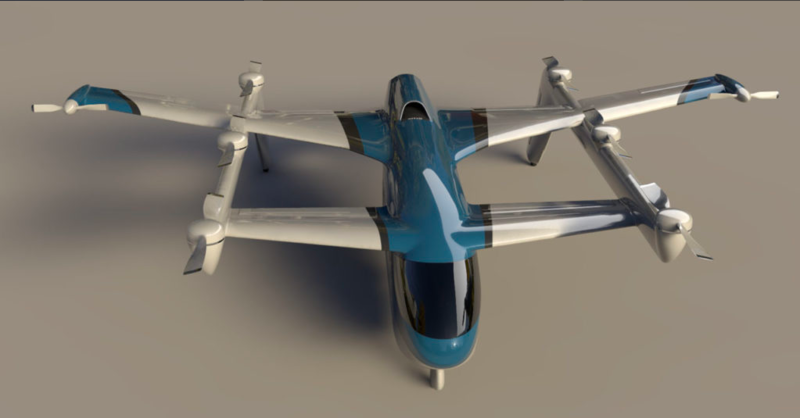 Indeed, the momentum of urban air mobility continues to build. 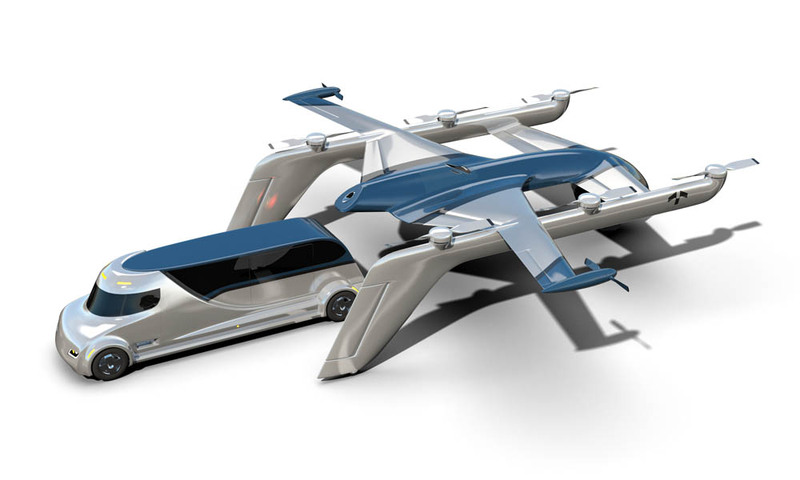 Studies from Booz Allen Hamilton and Porsche Consulting, as well as Morgan Stanley, indicate that the UAM space may become a $3 Billion Dollar industry by 2035, and that by 2025 limited commercial operations of urban aircraft will be in service. (For more information on their studies, be sure to check out TransportUP’s podcast episode with Booz here). 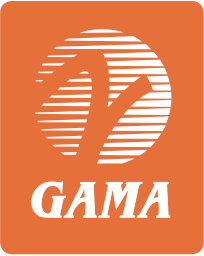 GAMA for one is playing a role in helping to shape the dialogue of this process by promoting the sharing of knowledge across boundaries, a practice that is not always commonplace among aerospace firms – and almost more importantly, to help to define the certification path for many of these urban aircraft in the future by working with regulatory agencies such as the FAA and EASA. Why it’s important: The General Aviation Manufacturer’s Association is playing a critical role in the advancement of the entire UAM industry by providing the grounds necessary for discussions on the certification and testing of a new generation of aircraft. While GAMA doesn’t side with any particular manufacturer, the efforts of the association have underscored the importance of working with regulatory bodies during the design process of aircraft instead of relying on regulation that is dynamic enough to provide for certification of a huge variety of designs.